History from the writings of William Henley. Bow maker. 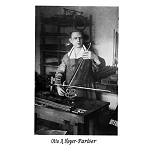 Born in Markneukirchen in 1913, son of Otto. Worked at Wernitzgrun (Saxony), 1938. Estimable bows, refined workmanship. 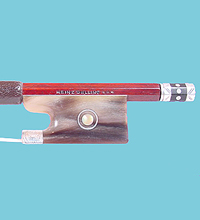 Stamped "Heinz Dolling"